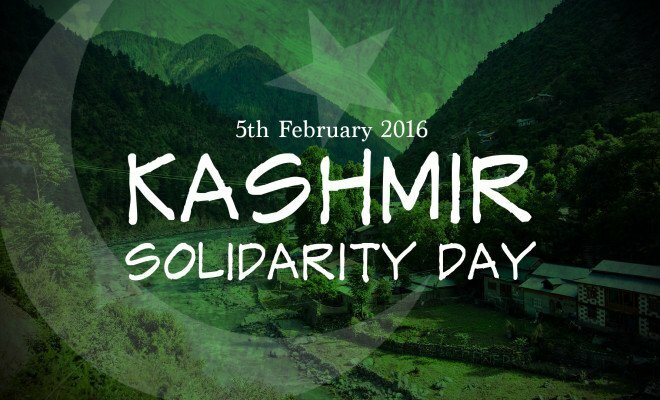 Every year on February 5th, Pakistan observes a national holiday to show solidarity and support for Kashmiri nationalists. Now to show our support to all Kashmiri, Phone World Team Wishes Kashmir Solidarity Day to All. This day shows a message to all Kashmiris that We still consider you as the part of Pakistan. The founder of Pakistan, Muhammad Ali Jinnah also gave a lot of importance to Kashmir, even before the creation of Pakistan. But due to the conspiracy of Maharaja Hari Singh, we did not make Kashmir the part of Pakistan. So every year we celebrate this day to make British and Indian Government realize that Kashmir is still the part of Pakistan. During floods, earthquakes and other calamities, Pakistan has always done its best to help the Kashmiri brothers. Pakistani leaders, as well as forces personnel, always have an eye out for the Kashmiris. Although not a part of the country, Kashmir is always treated by Pakistan as a part of its realm. On that day we pray to Allah that all the matters settle down and Kashmir become the part of Pakistan. But we want to say to all Kashmiris that through every thick or thin we are with you.